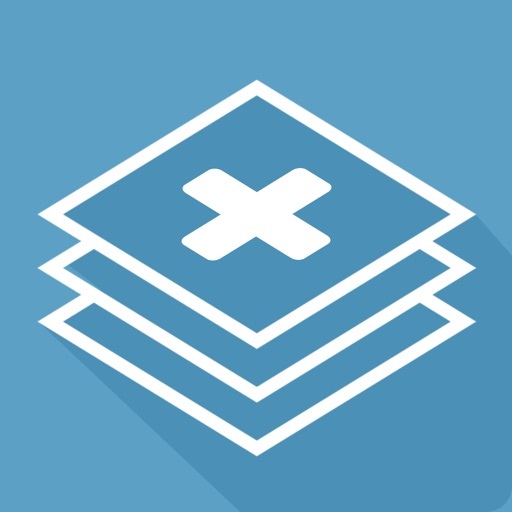 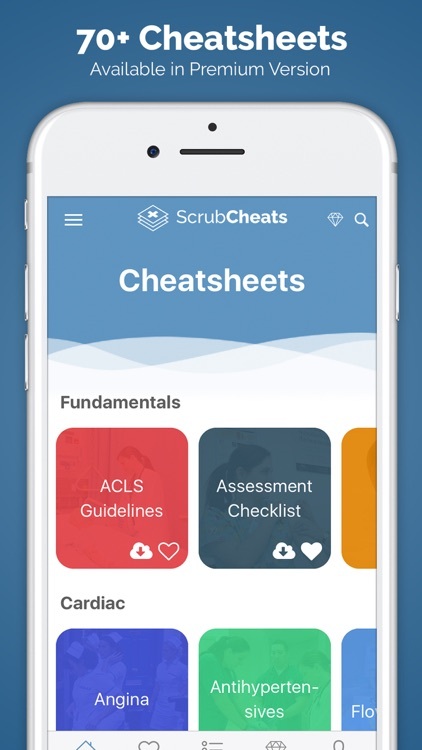 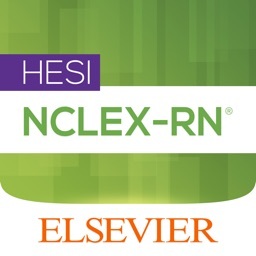 ScrubCheats (Nursing NCLEX Cheatsheets by NRSNG) is the Ultimate Nursing Cheatsheet Database and NCLEX Exam Prep Tool to help you dominate nursing school and the NCLEX exam. 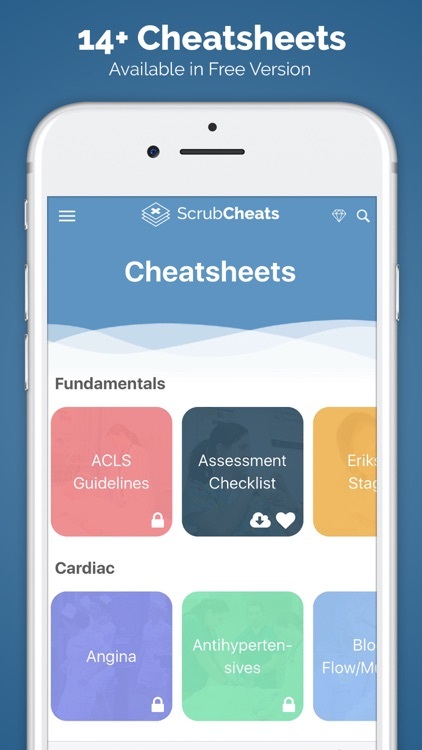 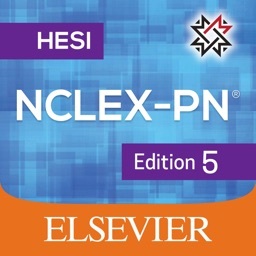 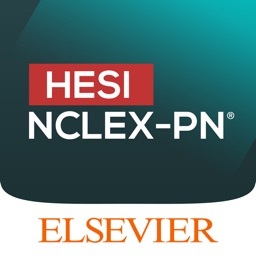 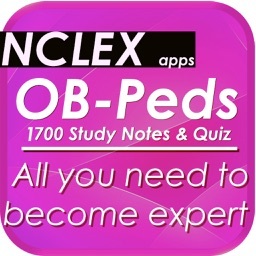 With over 70 cheatsheets available in every nursing subject in the premium version, you will always have the right answer to any nursing question available in your pocket. 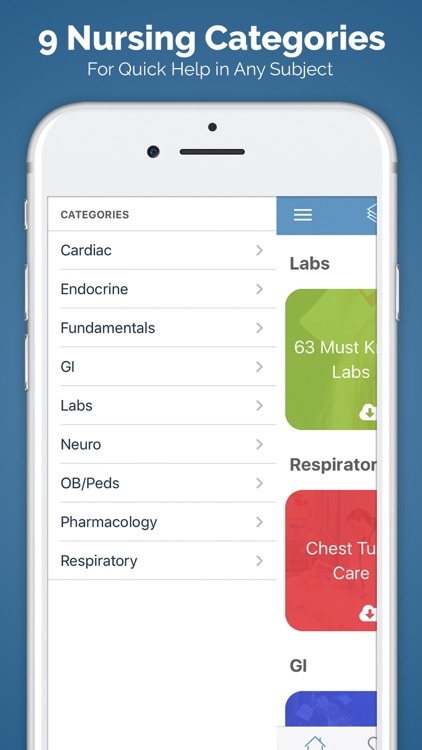 Offline mode will also allow you to quickly reference these cheatsheets in places you have bad service, like the clinical floor or big nursing school building. 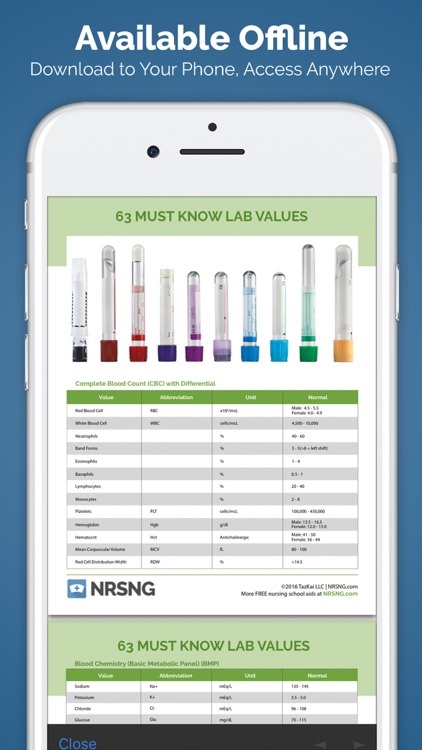 Our cheatsheets help you master pharmacology, cardiac, endocrine, nursing fundamentals, gastro-intestinal, lab values, obstetrics/pediatrics, respiratory, and more!